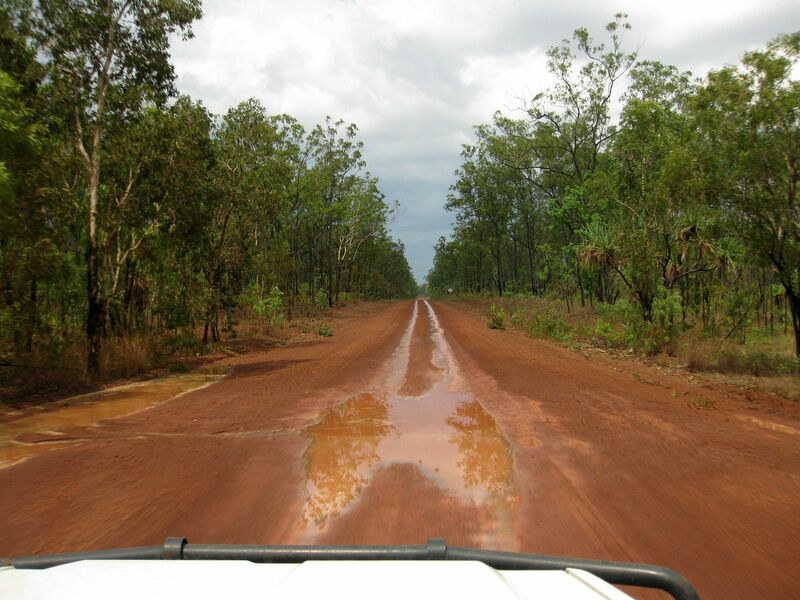 Bawaka is on the ancestral land of the Gumatj people, both the Yunupingu and the Burarrwaŋa. Laklak Burarrwaŋa is the senior community member and a retired qualified school teacher, she provides leadership and stability; she is a renowned weaver, author and teacher. She collaborates with educational institutions and lectures in area of traditional knowledge. Laklak’s son Djawa, also provides leadership in Bawaka. Bawaka has strong links with the communities of Dhanaya (across the bay on the Gumatj side), Garrthalala and Barrkira.